PUPPY PICTURES UPDATED REGULARLY ON FACEBOOK!!!! 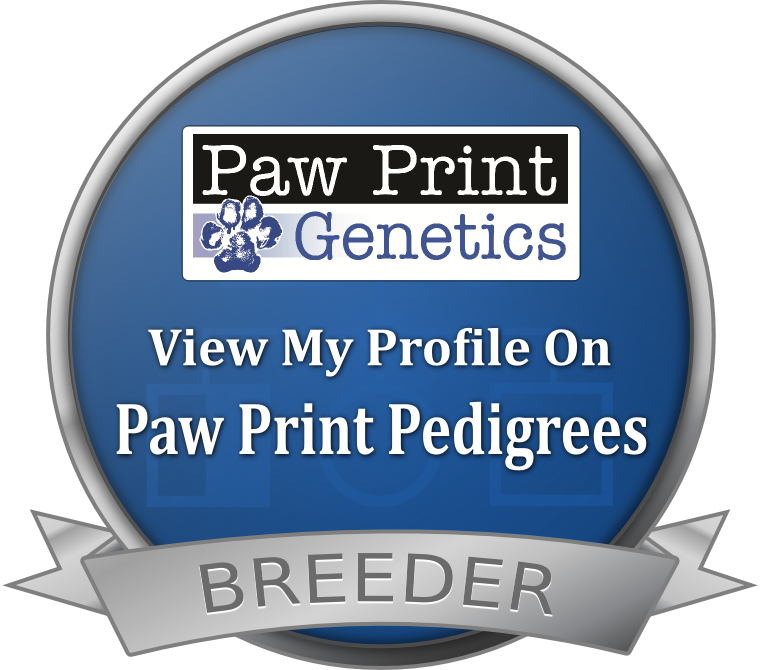 ​Keldrew Ranch accepts an advance hold fee on future litters. ALL SOLD - THANK YOU TO OUR NEW OWNERS!!!! PUPPIES HAVE ARRIVED DEC 12, 2018!!!! !